Italy is a country that is on many travelers’ wish list. And why not? 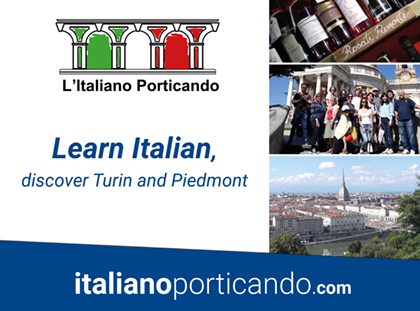 Italy has it all: fabulous cuisine, gorgeous cities, towering mountains and beautiful beaches, and ancient historical sites. Throw in some gelato and wine and you have the perfect ingredients for a memorable 10-day holiday in Europe.